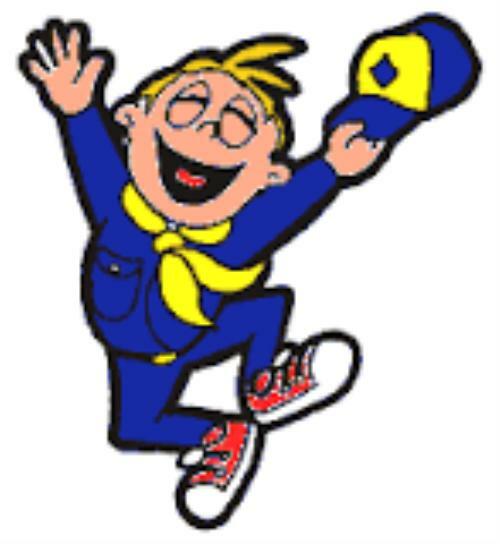 Cub Scout Pack #724: We have Tigers, Wolves, Bears and Webelos. All of our Leaders are trained and have taken Youth Protection classes. We have scouting programs for all our Cub Scouts; Camping, Hiking, Service Projects, Family Events, Awards, Stem/ Nova, Building Projects, Educational Visits to life-skill learning places like Robotic Classes, Fire stations, Police Departments, Nature Centers, Military Museums and more! Tiger's, Wolves, Bears, and Webelos all assemble in room #9 at 7:00pm.